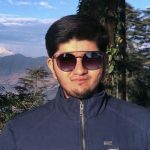 Continuing the momentum from week 1, the action in Indian Premier League (IPL) 2019 has intensified in the second week. The first 2 weeks of the tournament had recorded 345 million viewers tuning in from across the country, according to the Broadcast Audience Research Council (BARC) data. This is 14% higher than last year’s audience for the corresponding period. 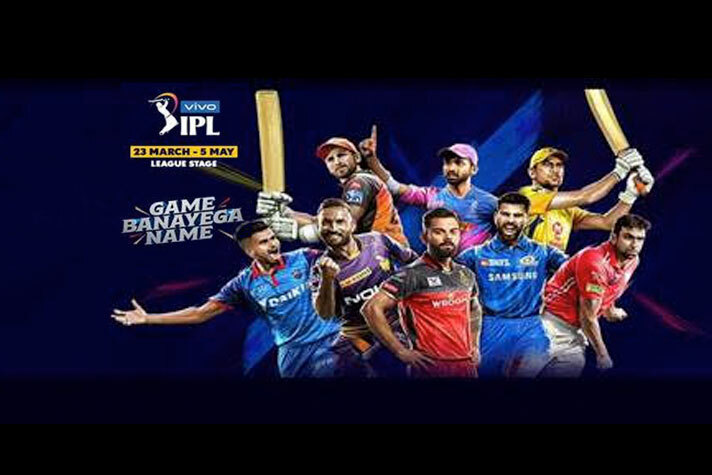 Television viewership has delivered a phenomenal 29.8 million average impressions for the first two weeks, registering a growth of 21% over the comparative data for the IPL 2018, Star Sports has stated in a Press release. Star’s strategy of creating customized feeds is paying dividends with growth in viewership across markets. HSM grew by 24% whilst South grew at 15% versus similar period last year. Viewership in the kids segment, driven by the Super Funday feed on Star Gold has grown by 34%. An exciting Super Over bowled by Kagiso Rabada, a best ever bowling performance by Alzarri Joseph on debut, a hat-trick by Sam Curran and a match winning 99 runs by Prithvi Shaw have been among several ‘Game Banayega Name’ moments. These match defining performances catapulted these youngsters into the limelight and enthralled cricket fans. #SelectDugout, a bespoke feed on Star Sports Select 1 & HD, saw one of world’s greatest ever cricketers, Brian Lara make his debut on the feed. He joins an already illustrious panel of experts from across the world; such as Graeme Smith, Kevin Peterson, Paul Collingwood, Brad Hodge, Dean Jones, and Scott Styris among many others. VIVO IPL is now set for a thrilling ‘Rivalry Week’ from April 14 to 21 as Dhoni vs Russel, Warner vs Pant, Buttler vs Ashwin, the epic Bumrah vs Kohli and Dhoni vs Kohli contests continue on the Star Network.